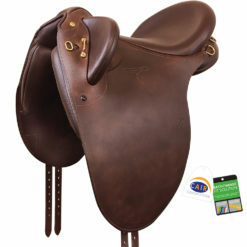 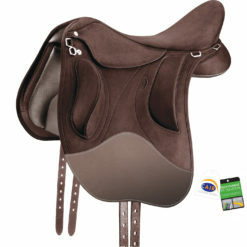 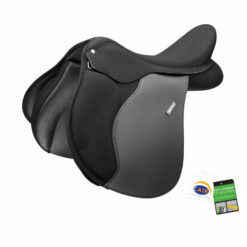 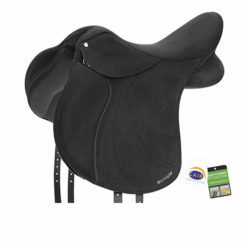 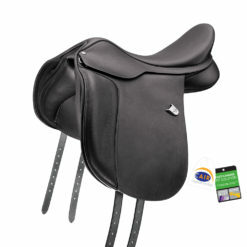 All purpose or general purpose saddles are designed for the rider who participates in multiple disciplines. 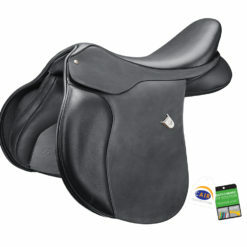 These saddles tend to have a moderately forward flap and moderately deep seat. 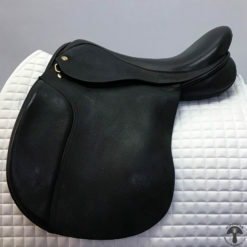 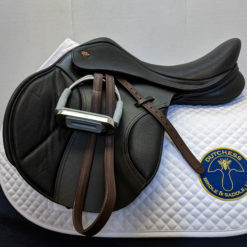 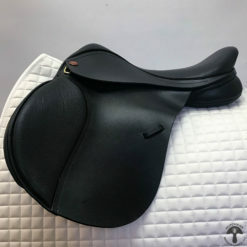 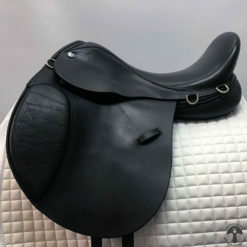 All purpose saddles are generally suitable for low level dressage and jumping, as well as English pleasure and trail riding. 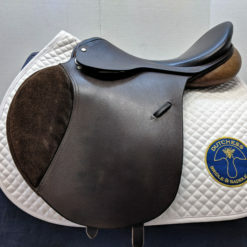 Because of their versatility and secure-feeling seats, All purpose saddles are also sometimes used when training young horses. 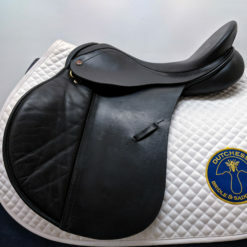 Looking for a brand, model, seat size or tree size you don’t see here? 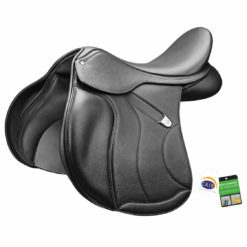 Use our ISO used saddles form to let us know what you’re looking for. 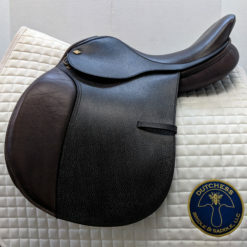 We’ll contact you if we find a match!